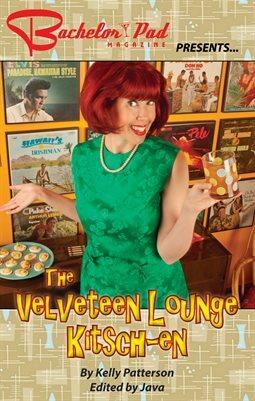 Featuring the best of The Velveteen Lounge Kitsch-en from the pages of Bachelor Pad Magazine. Atomic Age party planning and entertainment at its best! Written by Kelly Patterson. Edited by BPM Publisher Java.